Previous PostDid Michael Collins drink a pint of Clonakilty Wrestler the day he died?Next PostWhy, nearly 50 years after the birth of Camra, can I still not be guaranteed a decent pint of cask beer in most pubs? No, it was a typo, which I’m happy to say I spotted and corrected BEFORE seeing your message (honest, guv). Cracking research as always and a fascinating view into the City’s past. Nice one, though possibly a bit unfair on the rats. Recent research indicates that they couldn’t spread plague as fast as it went and the fleas more likely travelled human-to-human. The Parnell Mooney on Parnell Street was, I think, the last vestige of the former Mooney chain in Dublin. It was rebranded as simply “The Parnell” about ten years ago. The Grafton Mooney is now Bruxelles and The Baggot Mooney is a bank. In Ulysses, Joyce refers to “Mooney’s en ville” and “Mooney’s sur mer”, meaning the Abbey Street and Eden Quay branches, respectively. 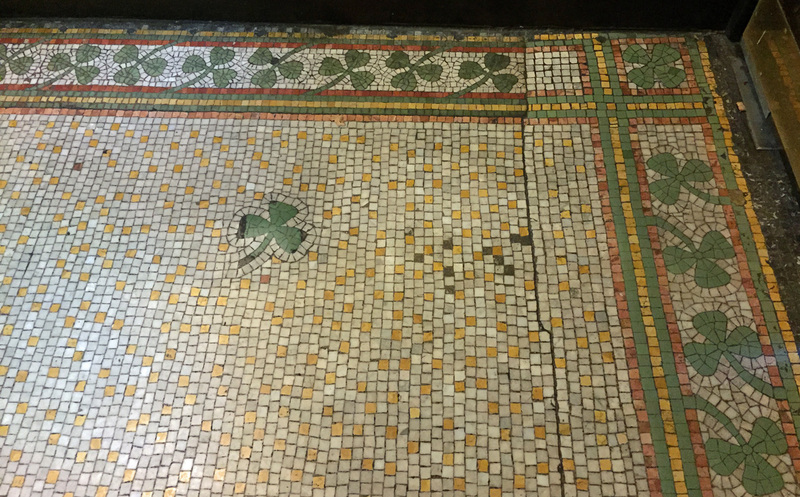 Both were destroyed in the 1916 Rising. Disused pub becomes a bank? O tempora! O mores! This excellent article inspired me to create a Wikipedia page for the New Hall Inn, otherwise known as the Hole in t’Wall at Bowness on Windermere. Not for want of trying, but I didn’t do quite as good a job as you Martyn! You may not be interested in this, it doesn’t really affect anything you’ve written regarding the Tipperary, but I have for several years, off and on, researched what I assume to be the first ever London pub guide: The Vade Mecum for Malt-Worms, etc. (c 1715). I had over the years found three pubs mentioned in that book still in existence: The Ship Inn behind Holborn Station, the Magpie & Stump at 18 Old Bailey, and, as you noted, the Tipperary, nee the Boar’s Head. There may be others, but my time for pursuit is spotty and the author of “Vade Mecum”, whomever he was, wasn’t as helpful with addresses as one might wish. You no doubt note, I’ve questioned the authorship of the Vade Mecum. As you say, do a little research and you might learn something. Three or four years ago I came upon a book published in 1946 by Harvard University Press, NED WARD OF GRUB STREET by Howard William Troyer. Troyer only makes mention of the Vade Mecum in the back pages, a detailed timeline of published works by, and citing, Ned Ward. It is his thought that Ward had nothing to do with the writing of the Vade Mecum and that it is actually the work of several writers. I’d cite chapter and verse, but I am in London just now and the book is cozy and warm on a shelf in my den in the States. 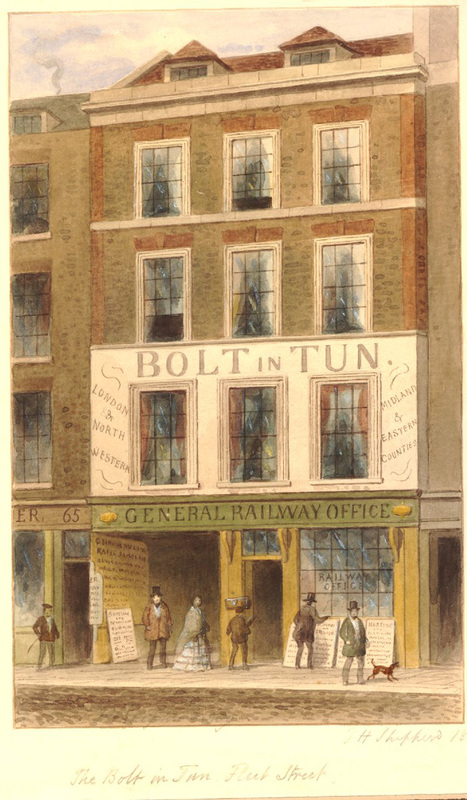 Thank you: I note that Google Books won’t let one see the relevant part of Mr Troyer’s book, but it’s available quite cheaply through ABE Books, so I have ordered a copy … a fourth still-open pub is the Flying Horse in Moorgate. I won’t ruin it for you. Just say that it’s on page 281. And Troyer gives the date of the “Vade Mecum” publication to be around 1720, five years or so after most estimates. Well done for clearing that up. Sadly, you made an error yourself. “The Fire of London the following year at least cleansed the city of plague-carrying rats” just isn’t true. if you consider the areas where the highest proportion of the population died in the Plague, none of them were touched by the Fire. Not St Giles Cripplegate, not St Giles in the Fields, not St Botolph Aldgate, none of the Borough. Still, all credit to you for the rest of the research. 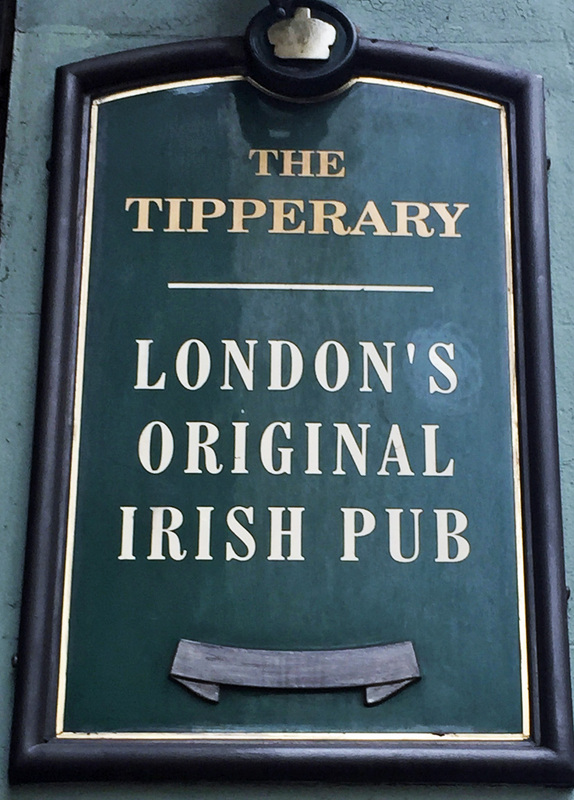 Some friends and I visited every pub in the Square Mile a few years back, the Tipperary included. 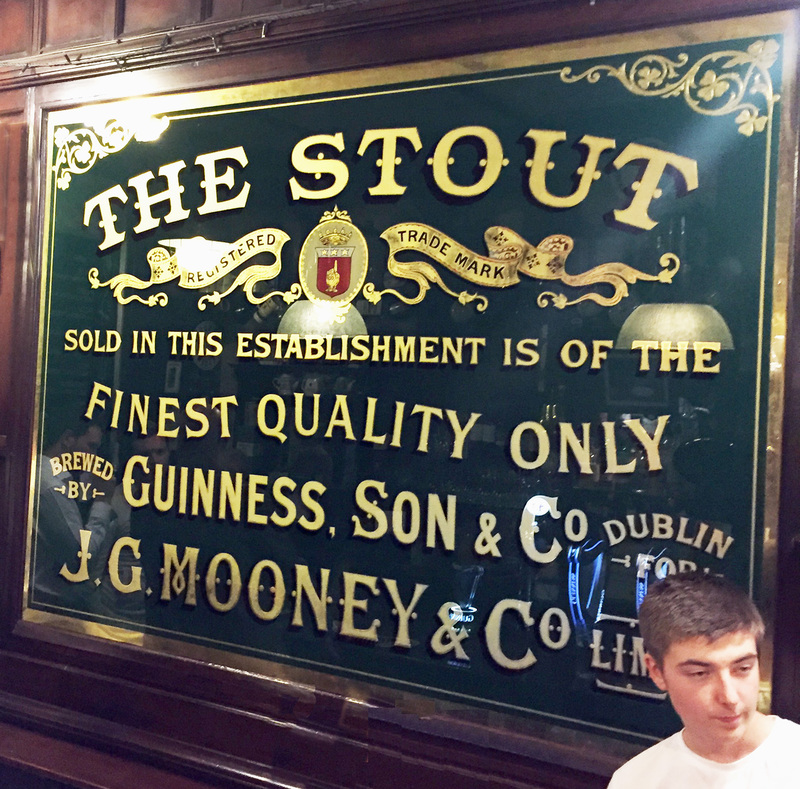 We enjoyed the beer, but noted that in common with most pubs, their research was decidedly iffy. I did some research on the Hoop and Grapes on Farringdon Road, and found that it’s probably the last building still standing that faced the Fleet River. Enjoy the pubs – I live in Portugal nowadays and the piss that deputises for beer here isn’t worth the name. You’re right that the Plague happened then the Fire, and that the Plague never returned after the Fire. And it’s too easy to assume that the latter destroyed the former, but it’s simply not the case. 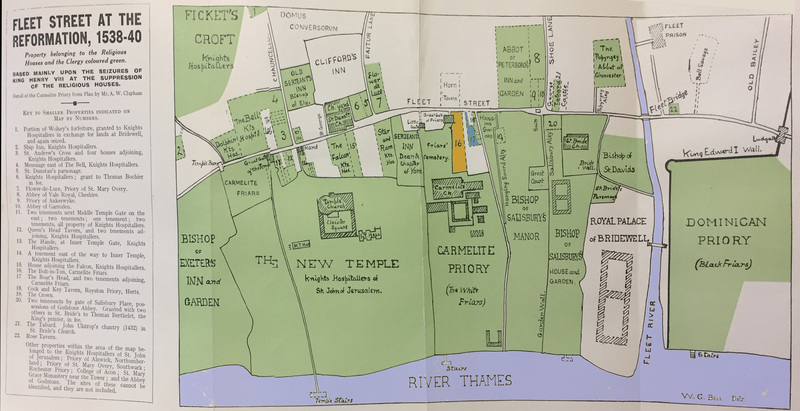 In fact nobody knows why the Plague never returned to London, but we do know that the areas most affected by the Plague were untouched by the Fire. We also know from population records that after the Plague and the Fire those areas remained just as densely populated as before, just as unsanitary. You can find maps with the density of fatalities and compare them to maps of where the Fire destroyed if you don’t believe me. I don’t mind either way.